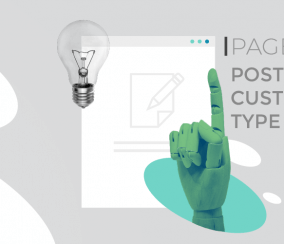 A tooltip glossary is an excellent plugin choice for anyone who wants to add an interactive glossary to their WordPress site. 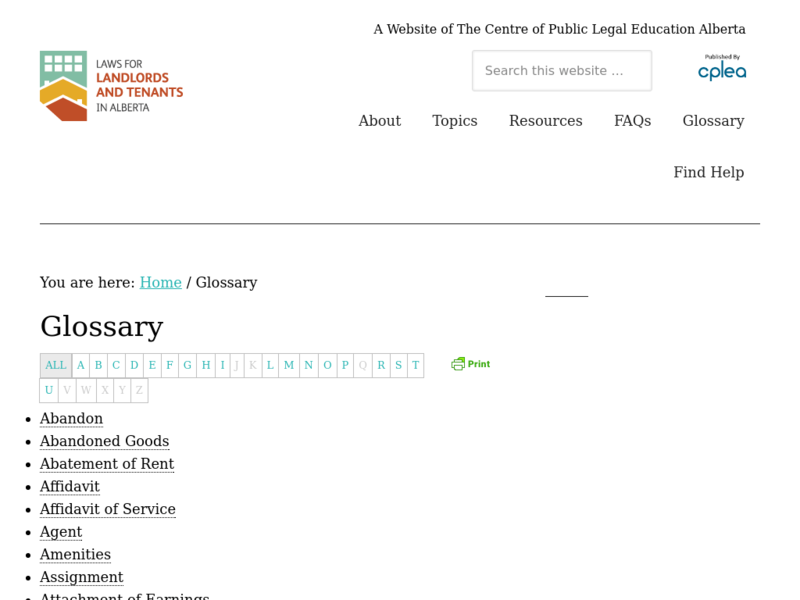 The tooltip glossary plugin has the ability to display the glossary term on any page or post on hover or mouseover. 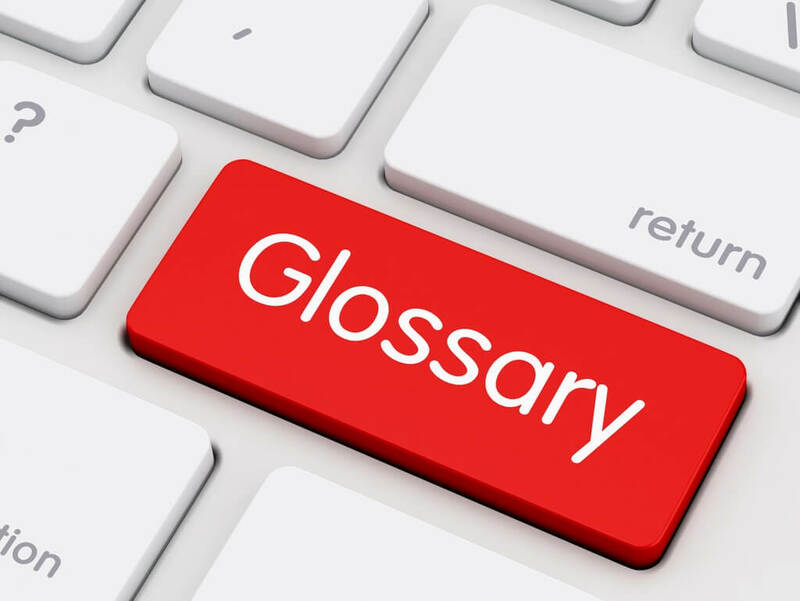 A glossary is helpful when a topic is explained using different terms by different people in the industry. 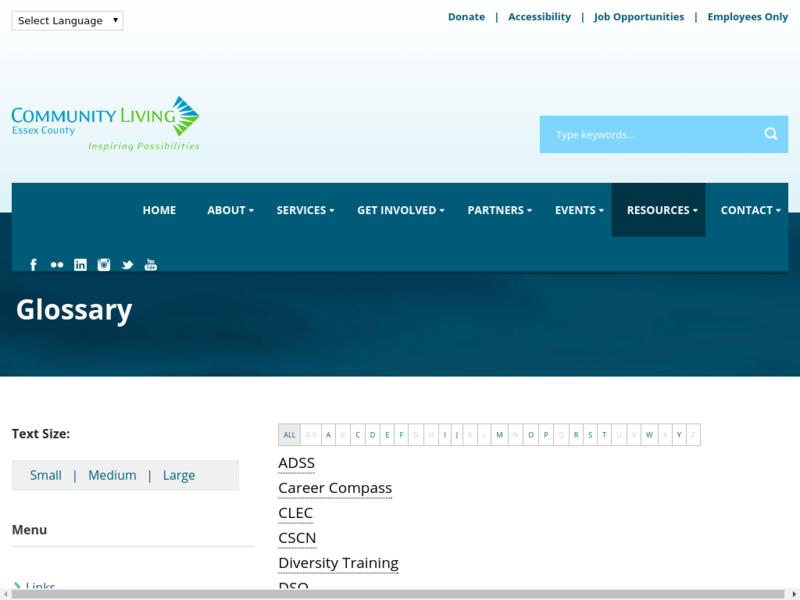 Having these topics explained easily and using an alphabetized list makes it user friendly and more organized. 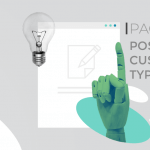 The Tooltip Glossary plugin from CreativeMinds is a highly rated knowledge base plugin which improves SEO and site organization. 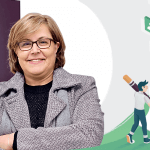 The plugin also automatically creates a glossary index page and, by using categories, users can also create multiple index pages. 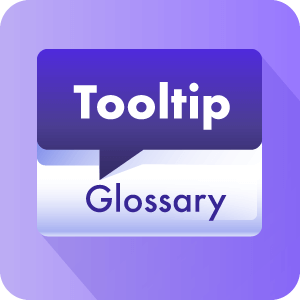 This Tooltip Glossary plugin integrates with both Wikipedia and Merriam-Webster for the most up-to-date information and terms available. 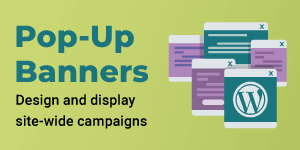 There are many pricing options: the plugin is $29 for the Pro Version, $59 for the eCommerce edition and $99 for the Ultimate pack, which includes all nine add-ons. A free, limited rendition can also be found. 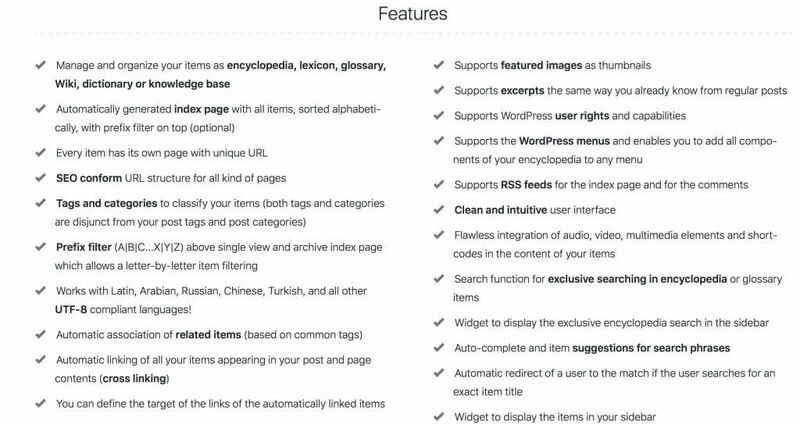 The Encyclopedia Pro plugin is a high quality lexicon and glossary plugin for WordPress. The plugin includes an index page for terms as well as support of RSS feeds. This plugin costs $49 for 1 website with all support and updates. 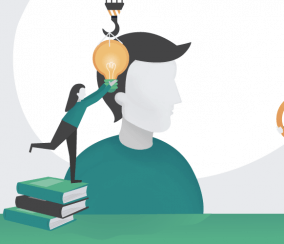 Encyclopedia Pro includes outputs that can be changed via user-defined HTML templates. 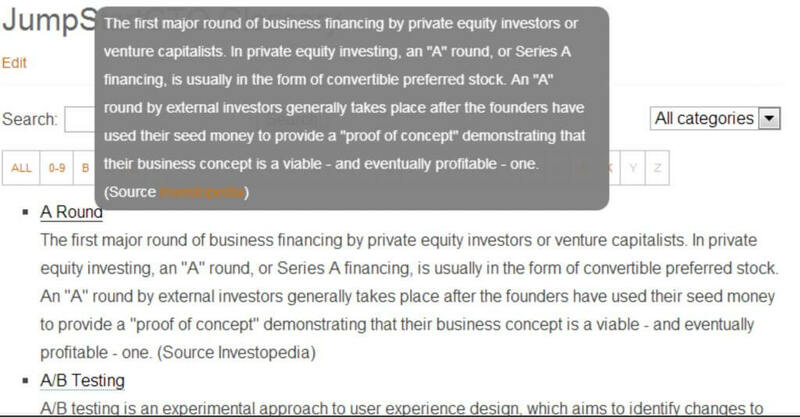 Users can create taxonomies for terms, which act like categories or tags. 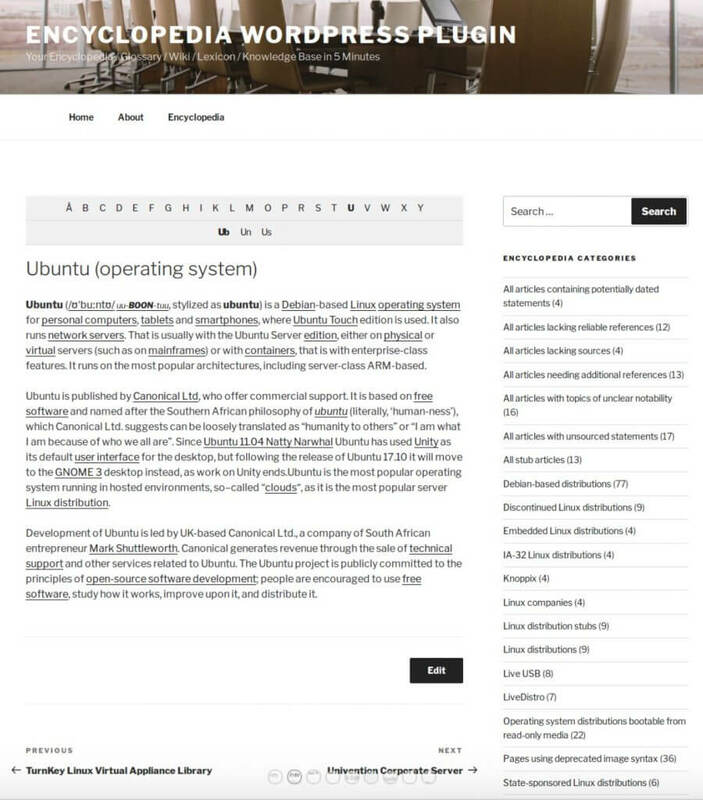 There are also widgets to display items on the sidebars of any page or post. 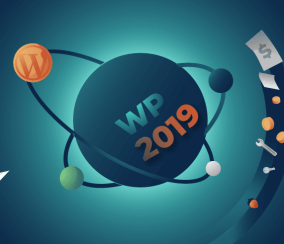 WP Glossary is a free plugin that builds a glossary on a site and allows terms to be added to it easily. 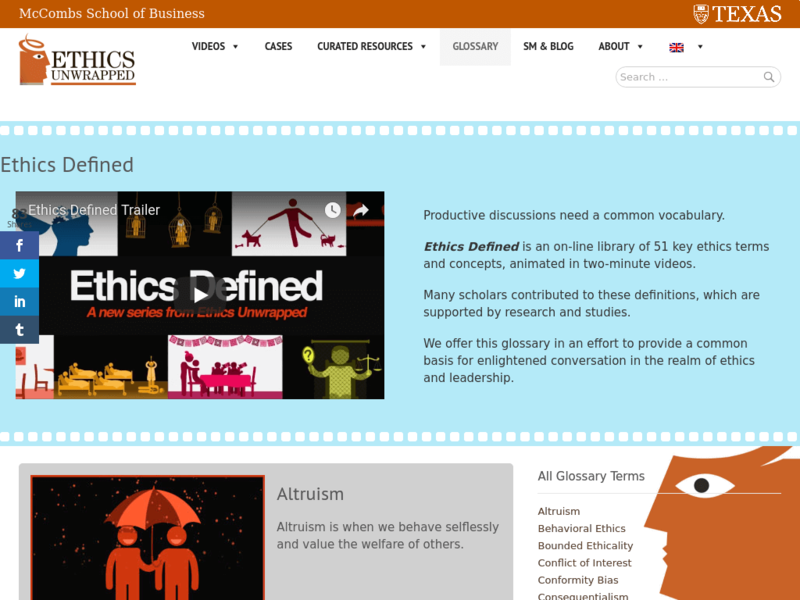 Users can link words from their website using a helpful shortcode. 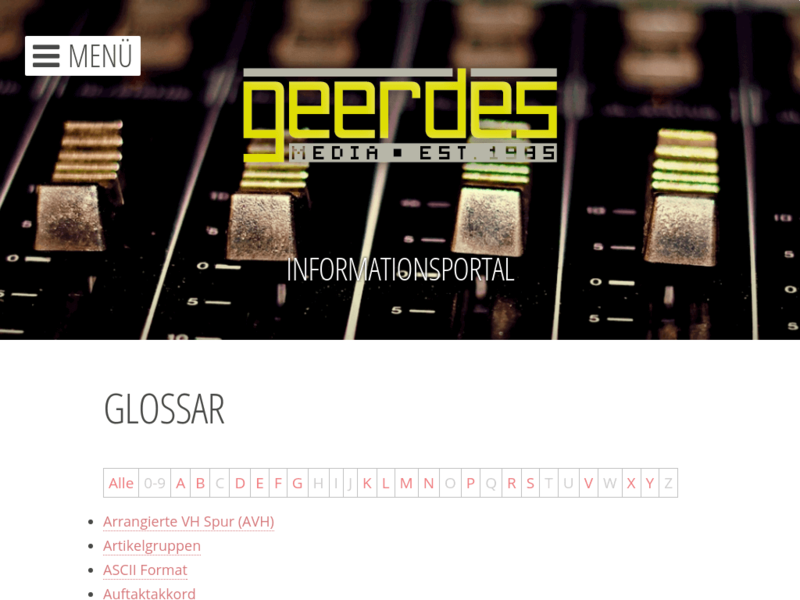 Users can also display a Jquery powered A to Z index list of all terms on a website. 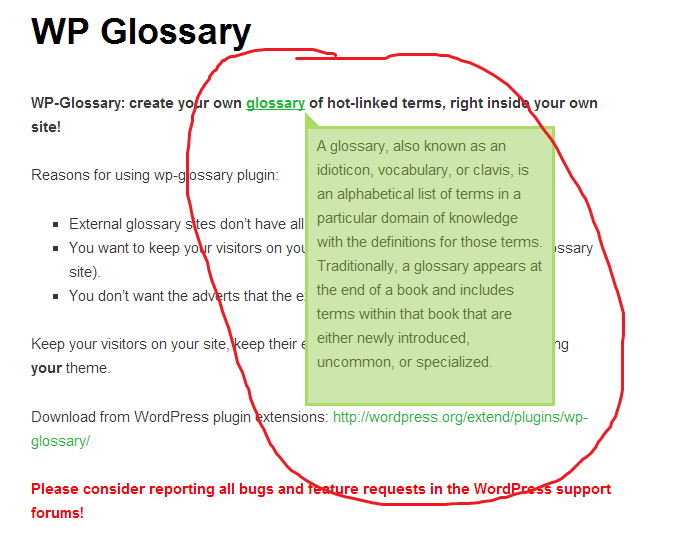 WP Glossary is a simple plugin for more beginner WordPress users and has excellent reviews. 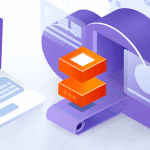 There is extensive documentation for the plugin and how to accurately use the shortcodes as well. 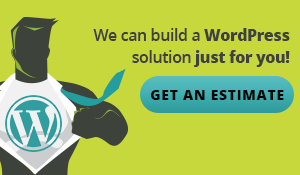 This plugin is easy to install and has helpful support options. 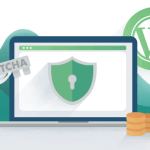 WordPress Tooltips is a free tooltip plugin for WordPress, which allows a custom hover box to appear when a user hovers over a term. This plugin is easy to use and simple to install, as well as having support options and a helpful FAQ section. 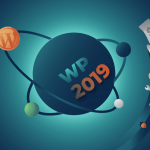 The WordPress Tooltips plugin was recently updated and includes many video tutorials and demos for users. One good feature of this plugin is that users can include text, imagex, video, radio, audio, and social media links to a tooltip. 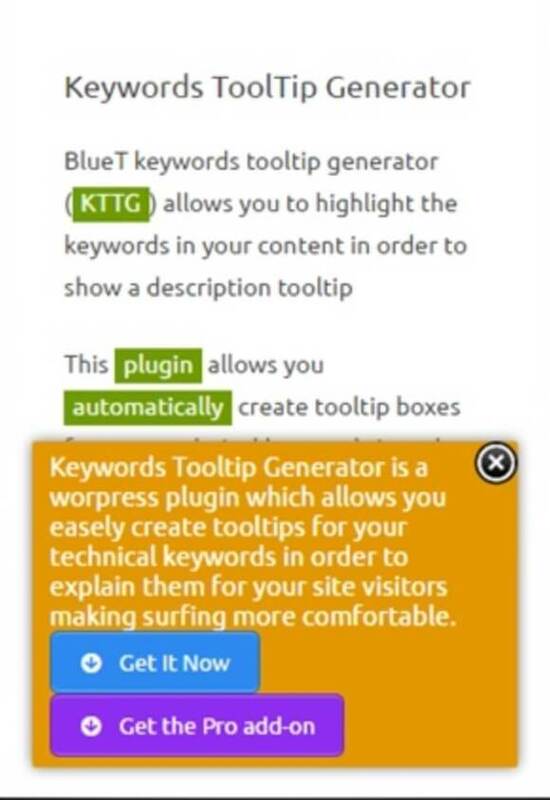 Tooltipy is a unique glossary plugin since it allows users to highlight the word they want to see a description of. 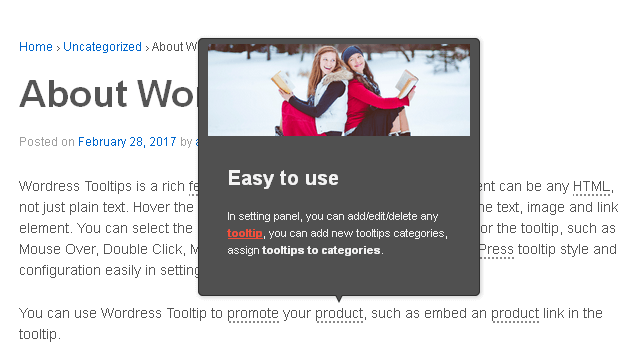 Tooltipy is a free plugin for WordPress that lets users automatically create responsive tooltip boxes for technical keywords. 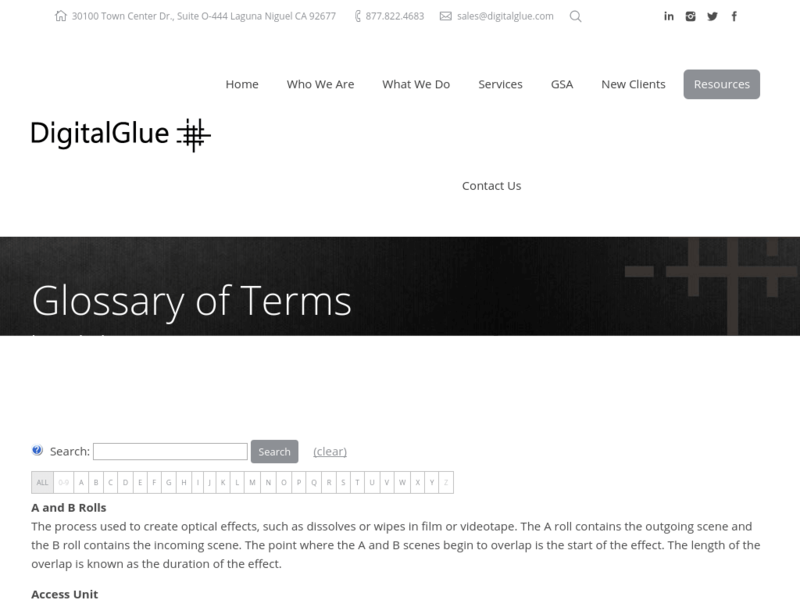 Tooltipy has the ability to link terms to shortcodes and create a custom glossary link page label. This plugin is also available for mutliple languages, including Japanese and Chinese. 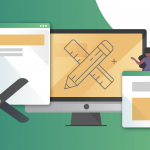 There are several live demos and help options for this glossary plugin and more advanced users can add CSS classes to inline keywords and popups. 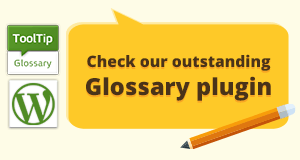 There is a plethora of options for tooltip glossary plugins for WordPress. 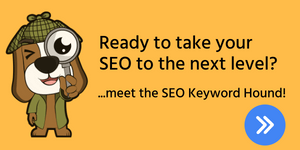 The real key is to find the right glossary plugin for your business. The plugin in this list are all top rated, affordable, and have the most user friendly options and features.